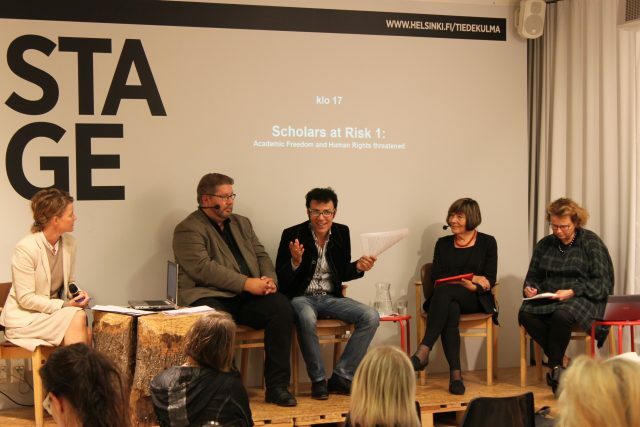 Scholars at Risk offers a variety of opportunities for faculty, students, professionals, and other interested individuals to engage in SAR’s work. From joining SAR’s network as an individual member to collaborating with fellow scholars and students through advocacy campaigns and working groups, we can all take steps towards a more #free2think world. Contact us to learn more about getting involved in one of the following opportunities. Take action on behalf of scholars and students facing imprisonment, prosecution, travel restrictions and other threats as a result of peaceful expression and association. Join fellow scholars, students and professionals from around the world in discussing seminal issues facing higher education and developing solutions to strengthen the university space.